According to a report by the Federation of Small Businesses (FSB), the UK’s SME’s could face a £3.6bn EU funding shortfall by 2021. The report suggests that deprived areas could be the hardest hit. Over the past 12 months, eight in 10 SME’s have sought business support services, the FSB report claims. Between 2010 and 2020, around £3.6bn comes to the UK from the EU dedicated to small businesses. When this funding stops (i.e. 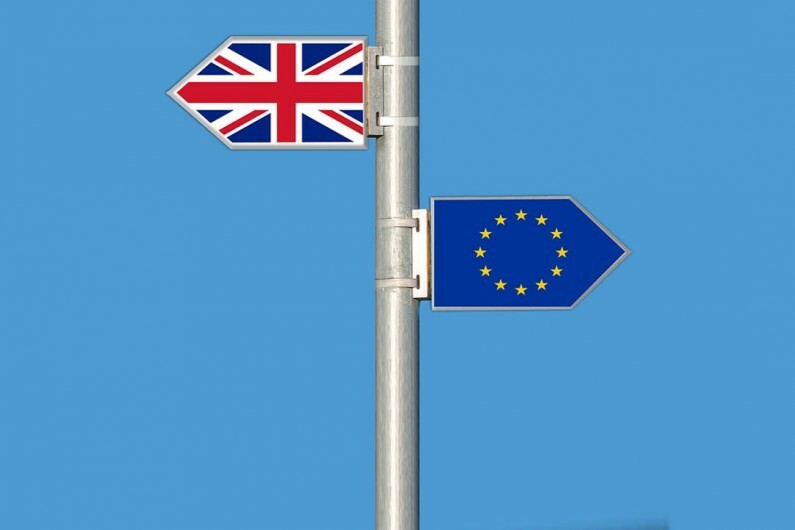 when Britain leaves Europe) the UK will have to find a way to help fund small businesses to prevent an economic slowdown. According to the report, the Governments plan on supporting an industrial strategy that supports all regions cannot be delivered without new ways of regional economic growth. The report also stated that the businesses that were most likely to apply for EU-funded schemes were in Northern Ireland (32%), Wales (26%) and Yorkshire (25%). 68% of applicants said the EU-funding resulted in a positive impact on their business, while 64% stated that it had a positive effect on the local area. There was a strong correlation between a businesses growth ambitions and their decision to apply for the EU-funding. 89% of people who applied said they were hoping to grow their business by 20% or more. Not only does the EU-funding come to an end in 2021, but so does the Local Growth Fund spending. The report says that the regional split of (future) funds is “maintained on the basis of need in the period after we leave the EU”. As many as 44% of those who had applied said they were unaware of the opportunities given by the EU. The report found a small gap in knowledge of EU funded schemes. Within regions that infrastructure is less developed, these funds are vital for businesses who can perhaps not survive without them, although the EU funding only makes up part of the UK’s business support and finance landscape. While many of the applicants said the funding had a positive effect on their business, the application process didn’t come without its complaints. 59% of applicants were frustrated at the amount of information that was required, while 47% complained about length of the application process. 44% said they didn’t like the reporting requirements once the funds were granted.